I’ve played many Miura putters through the years. Many who know me personally or my WITB know that there are not many putters made that haven’t gone in my bag at least once. 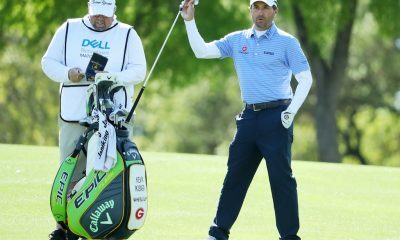 I’ve become pretty much a walking putter reviewer as I’ve experienced so many putters. The most recent Miura putters I’ve used are the KM-350 and KM-007. Since I’ve recently added the Miura CB-501 irons to my bag as well as the SIT460 dirver, naturally for me or some may say unnaturally for them, I had to buy another putter! I’ve rolled the KM-005 in my local shop a few times and have always coveted it. True… I’ve coveted pretty much every putter made that I haven’t owned, but this one was different. 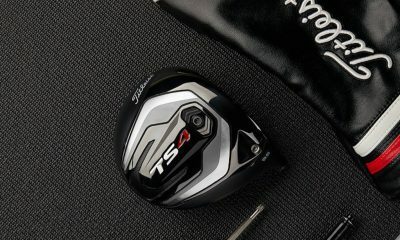 Getting it would be something NEW from Miura that I haven’t had and would match great with my irons, wedges and driver! 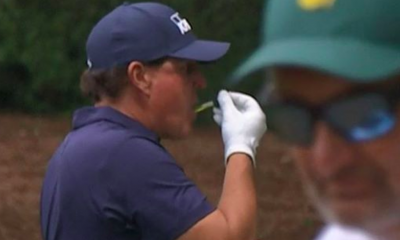 What better reason to get a new putter! As with my past Miura additions to my bag, I had Joey the owner of Aloha Golf Center, my local Miura distributor fit me to the KM-005. 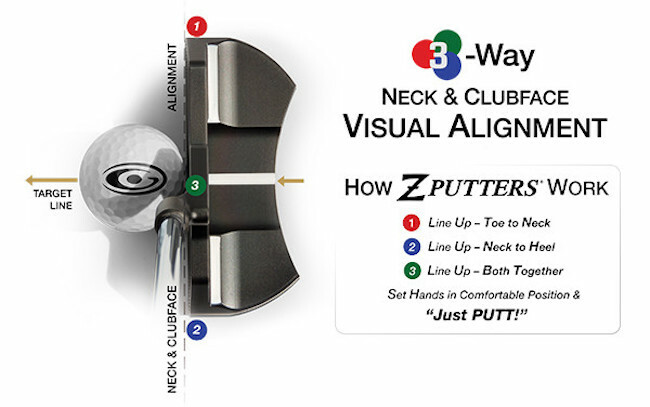 As I’ve been fitted many times in the past by them for putters, length was pretty much my standard 34.5. 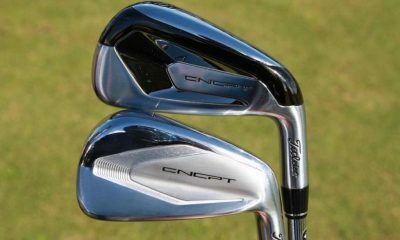 We did a little work to get the lie angle and loft correct for me though as it was a new putter head and style for me. 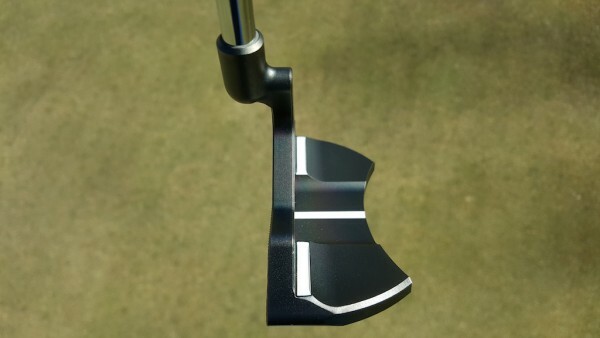 Click here for more discussion in the “Putter” forum. Miura… how much more needs to be said. A classic shape forged and milled from mild carbon steel that has a soft feel and just exudes a richness not found in other putters. It’s a classic shape that’s doesn’t have all the newfangled alignment marks, high moi, white paint, roll grooves and inserts. For me, that’s all a pro but for some they might want it. A classic shape designed by the “hands of god” Katsuhiro Miura. 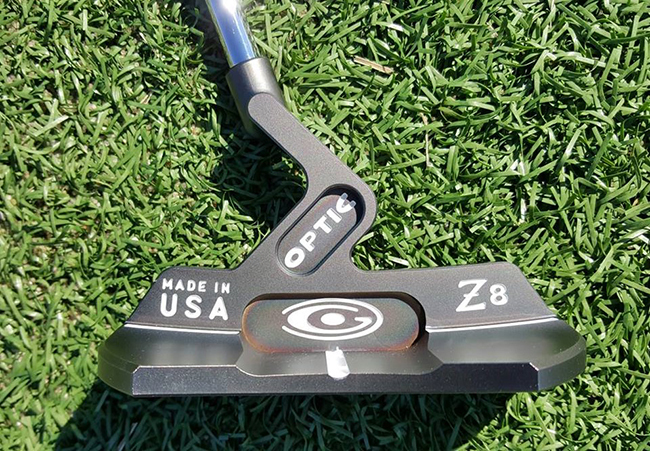 A putter that feels as great as it looks and inspires putting confidence when it’s in your hands. On initial inspection of the KM-005, for me it just exudes class all over it. 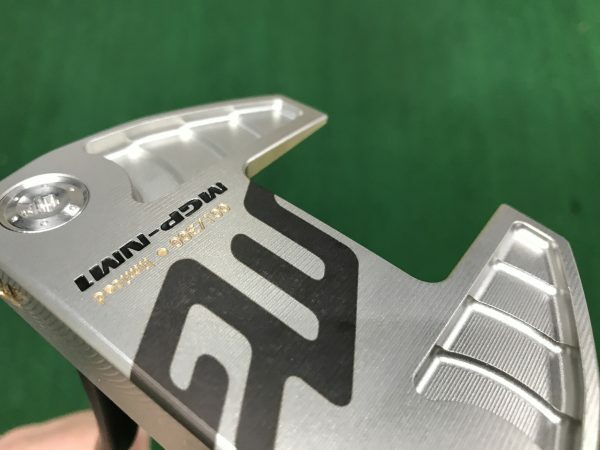 Miura takes style to another level with all their clubs and the KM-005 screams it without flash and stampings all over to remind you what you bought in the first place. Even the sight line is left unpainted (although I did paint mine black). 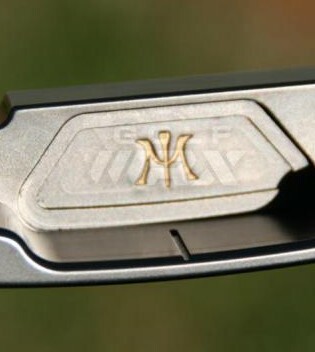 The only engraving you’ll see not on the sole is the gold M and tee signifying Miura’s logo in the cavity of the putter. On the sole is the 1957 Miura logo and simple KM-005 Forged engraved. 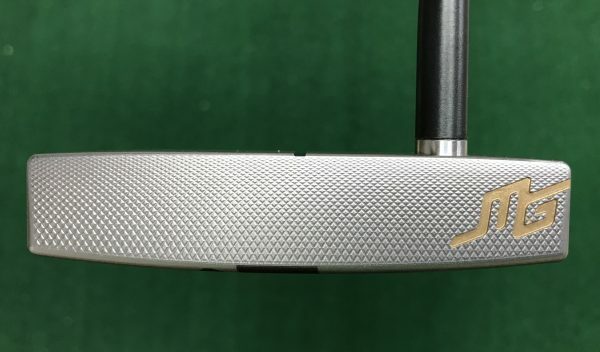 1957 signifying the year Katsuhiro Miura started in the golf business and also that the KM-005 is a limited edition putter series. Miura calls the finish on the KM-005 “oiled chrome”. The “oiled” part isn’t seen until you bring it out in the sunlight. You don’t get the rainbows of color seen in some other finishes on the market but a deep, dark bronze/gold look that seems aged at the same time being brand spanking new. Since I’ve been using my KM-005 for a few months now, I’ve found the oiled chrome finish is not only gorgeous but extremely durable. It looks like it might be delicate but it looks pretty much like the day I got it. In fact, all the photo’s I’ve included in this review were just taken after using it constantly for the past months. A feature I also noticed when I first saw the KM-005 which also made me want to try it was the shorter plumbers neck. 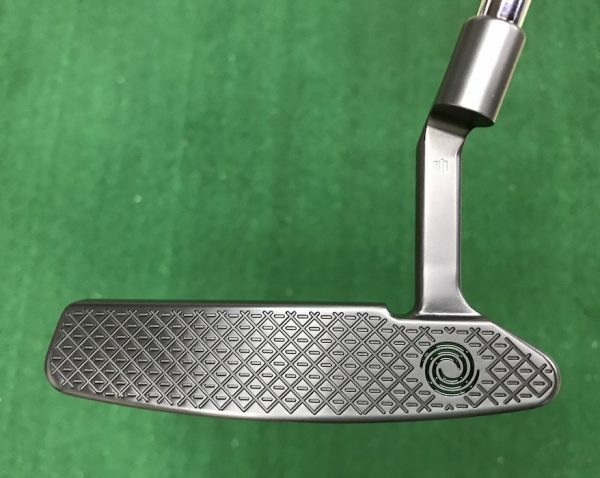 Although there are many heel/toe weighted putters with plumbers necks, it’s pretty obvious to even the novice putter collector that no two are alike. 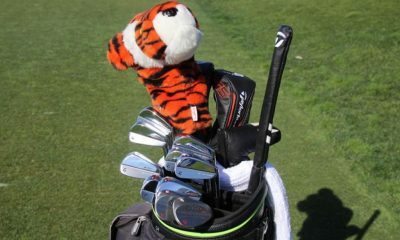 Just read the putter forum for a minute and see the people argue Ansers and Newports and you’ll figure that out quickly! The shorter plumbers neck in the KM-005 changes the toe hang to about almost 5 o’clock. It seems to fit in the middle of the usual plumbers neck length and a flow neck heel/toe weighted putter. It definitely changes the balance of the head when stroking. 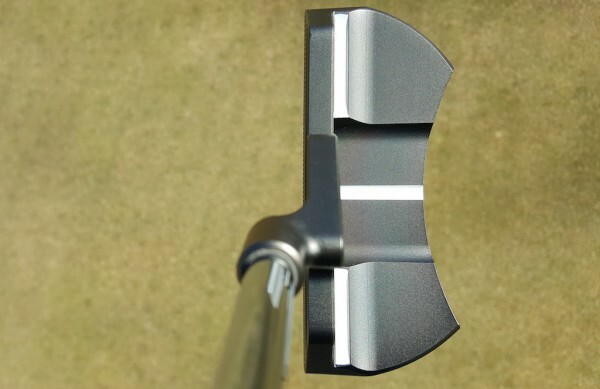 The topline in the KM-005 also appears thicker than other heel/toe putters. 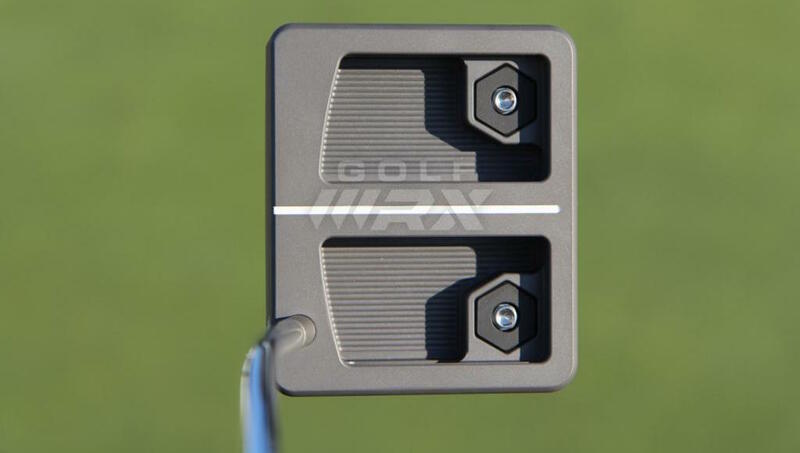 It’s a feature I’ve always looked for and appreciate in putters. 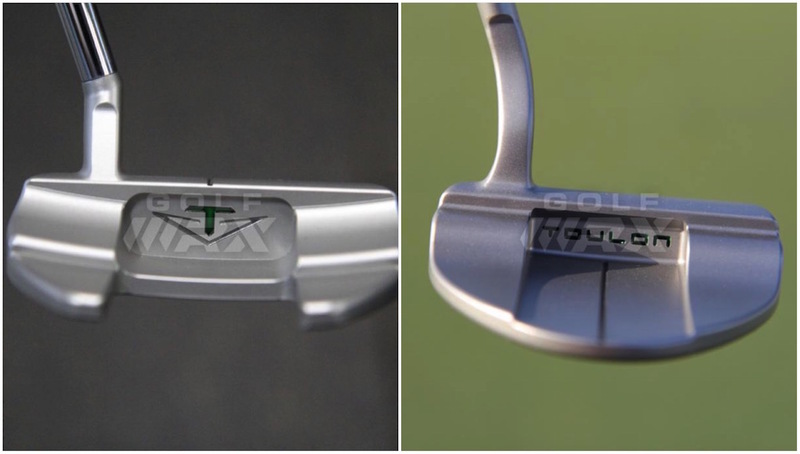 The milling of the face is also different than most other putters. Not the typical circular mill marks that have become “de rigueur” but a tightly milled pattern that offers a bit of simplicity yet still shows a ton of craftsmanship behind it. Overall, a beautiful putter that I can’t seem to tire from looking at. The KM-005 putter is one of those putters that even before you roll it, you know it’s going to feel super. The looks alone of it resting behind the ball make you hear the angels warming up their voices ready to sing. The shape of the KM-005 fits well behind the ball. The cavity helps to frame the ball and although the lack of huge gaudy alignment marks the shape alone is enough. The thicker topline for me works great in lining up my ball perpendicular to my target line as well. 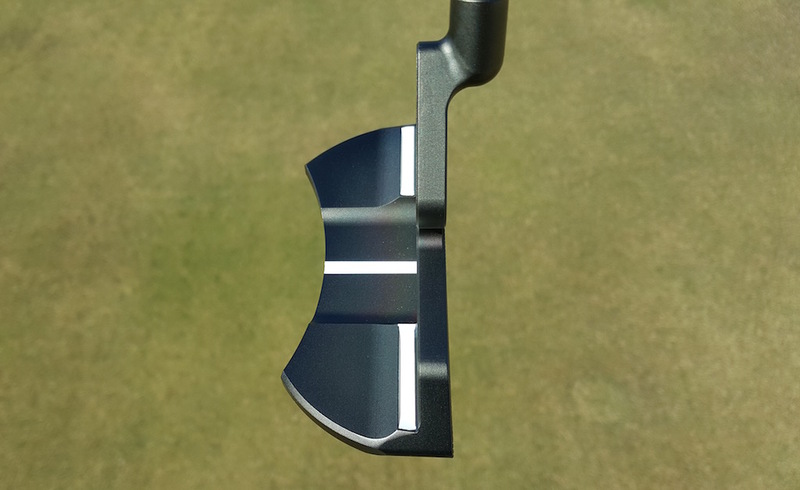 The whole look of the putter creates a beautiful picture behind the ball. The KM-005 puts a great roll on the ball with a gentle click. The balance of the putter makes stroking the ball very effortless. 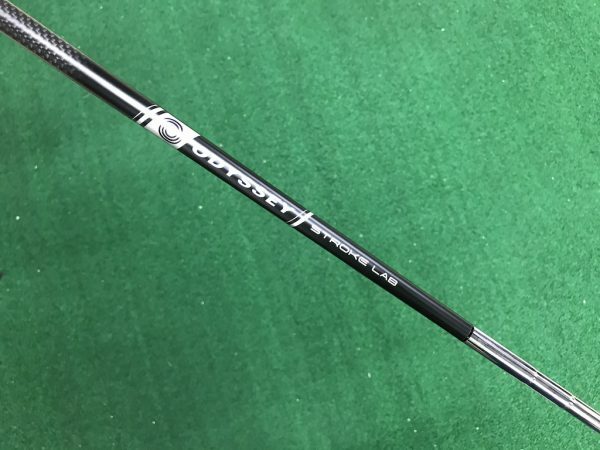 I’ve told many friends when talking about putters, there are some you feel you need to be a bit more handsy or worry about turning the toe over and some that I simply call “instamatics”….point and shoot putters. The KM-005 is definitely one of those instamatics. Rolling the ball smoothly is accomplished not by grooves, inserts or any of the plethora of new fangled inventions. Just a great balanced head that pulls you right back to the ball after your backstroke. You can get mad at yourself for missing a putt but the KM 005 is not easy to blame for the misses! 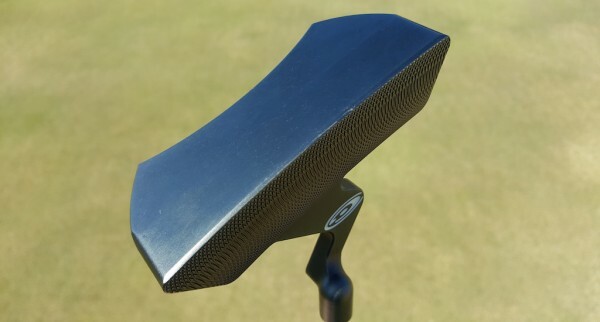 Yes, every putter is usually not to blame but the KM-005 makes it harder. Distance control was immediately achieved. There didn’t seem to be the normal break in period where I’d be on a putting green for an hour attempting to achieve different distances. 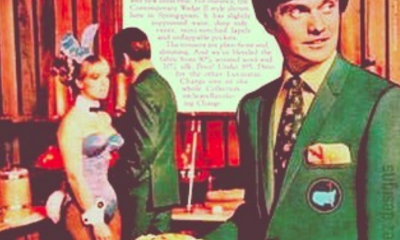 Again this brings to mind the balance of the head and the instamatic overall nature of the putter. 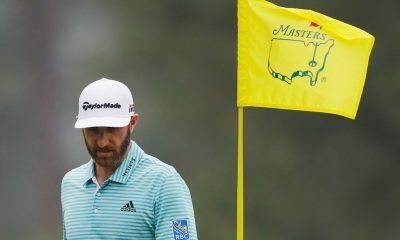 Putter feel is sooooooooo subjective. 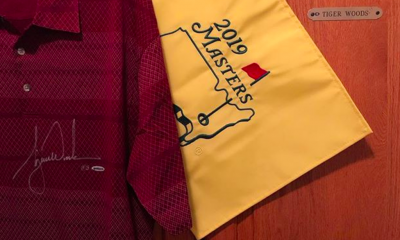 I’ve been asked hundreds of times from guys who have messaged me regarding my “what’s in the bag” putters or in golf shops when I’m doing my normal one hour in a putting coral, “how does that putter feel?? ?” Everyone’s sense of feel is different. 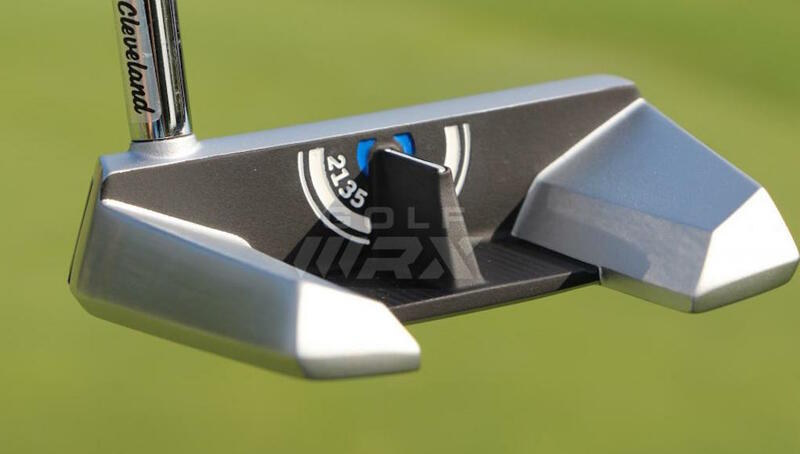 Some like putters to have a clickier nature or a more muted feel like those with inserts. I myself have a roving feel. 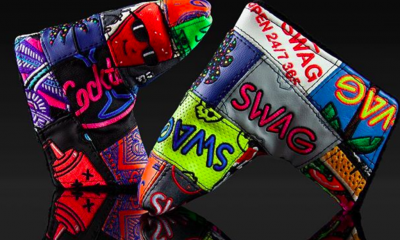 I wouldn’t have hundreds of putters if I could contain myself to one type of feel. 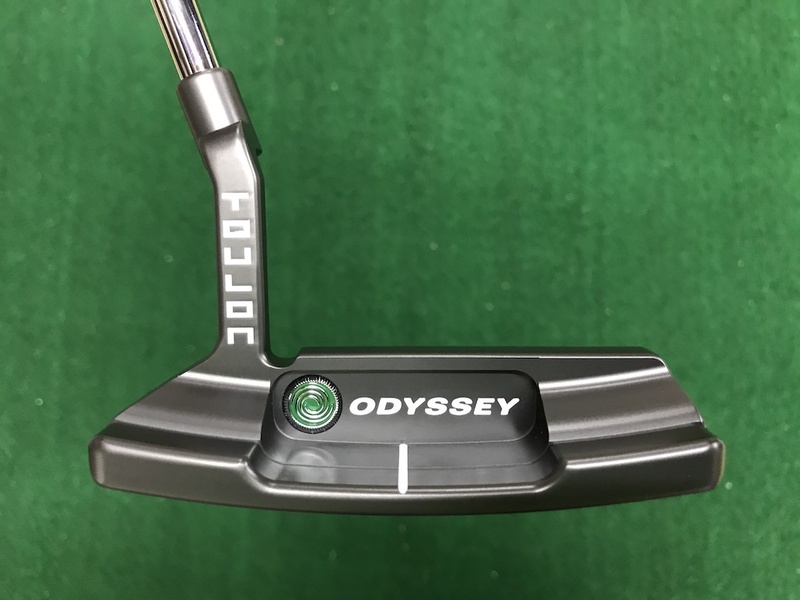 Each putter has a different feel that makes it seem a bit different from another which in itself makes it hard for me to get rid of or immediately makes me never roll another ball with. For the same reason I’ve probably got forty plus 8802 styles, even duplicate heads, it’s weird to ME that none feel identical. With that said…the feel of the KM-005 is one of those different heads. 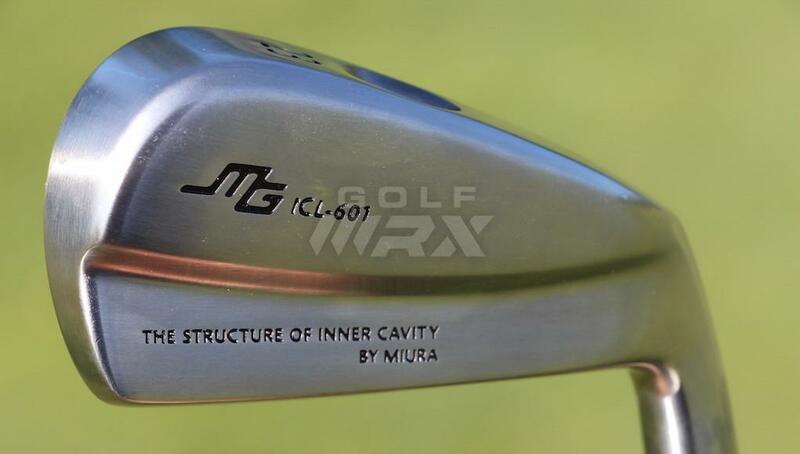 The feel that I’ve found in Miura putters is definitely different, just like the irons are. 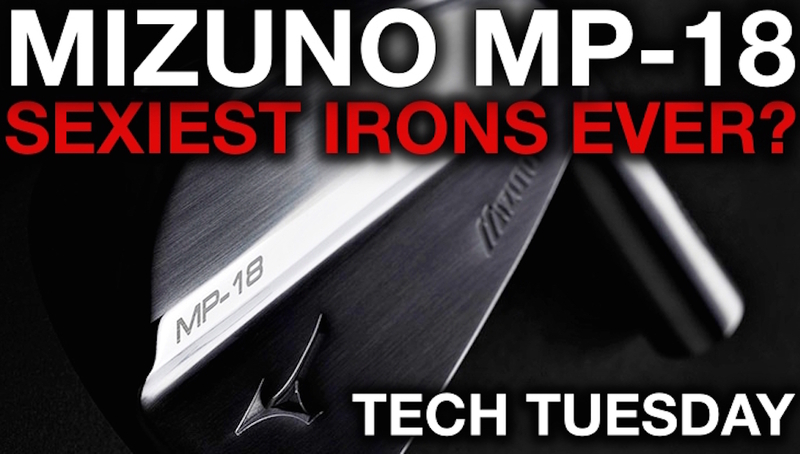 Miura forges the carbon steel of their putters like their irons. Each head is filled with history and craftsmanship that is unmatched by the masses. 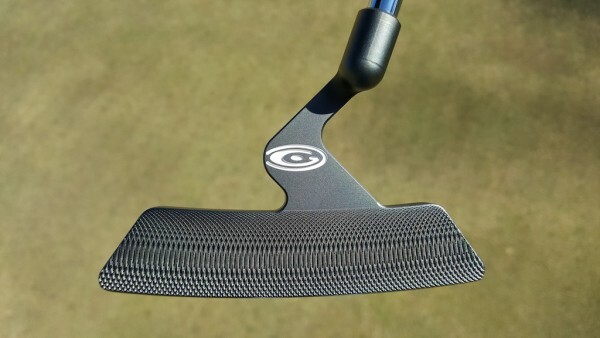 The mild carbon steel seems to stick to the ball a millisecond longer than on other putter heads. The softness envelopes the ball and in the moment it takes the soft audible click to reach your ears, the face sends the ball in a gentle roll towards the hole. 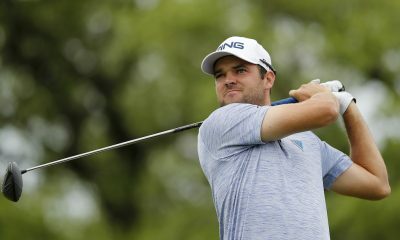 Without grooves or inserts, the milled face of the KM 005 sends the ball forward with a gentle feel that transfers to your hands so intuitively distance control is magnificently achieved. 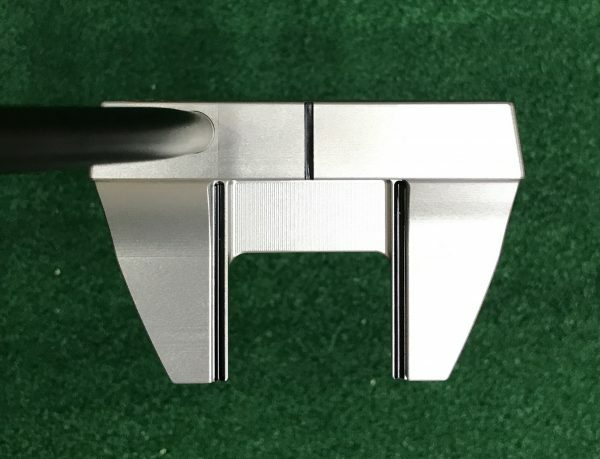 I feel the KM-005 is destined to be one of those milestone putters for Miura and for putter fans in general. 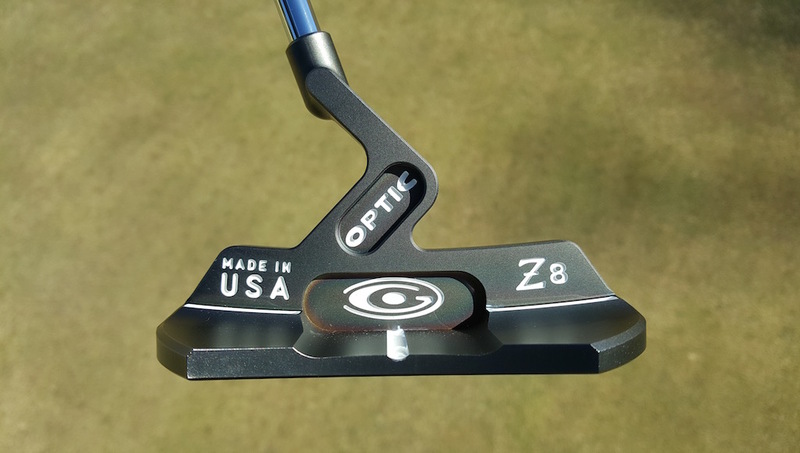 The beautiful look, the graceful nature of the putter, the soft incredible feel that registers immediately in your mind will have you wanting for more immediately. Once you roll it, you will want to roll it again and again. For me it had an addictive feel to it where I stroked it and loved it so much, it was a purchase that quickly became necessity over just a want. 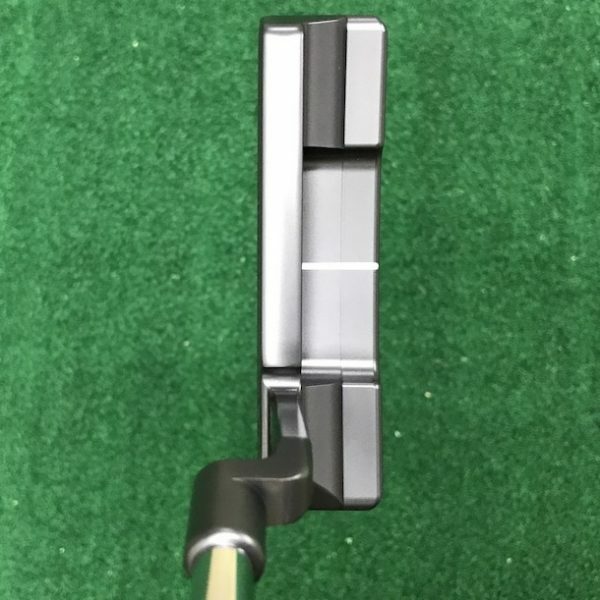 The KM-005 easily matches up if not surpasses many of the putters made on the market. 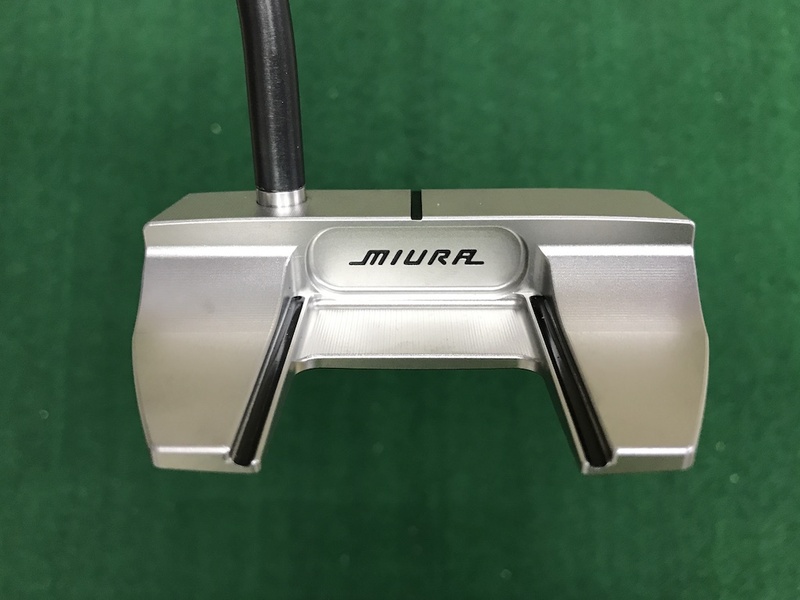 The Miura KM-005 is a putter that you will treasure and inspire your putting confidence just by holding it in your hands. I highly recommend giving the Miura KM-005 a test roll. 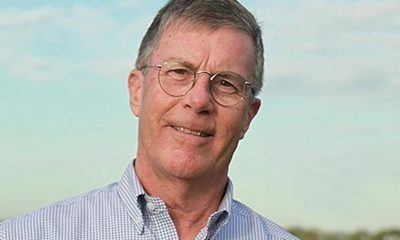 Reid's been an avid golfer for more than 40 years. 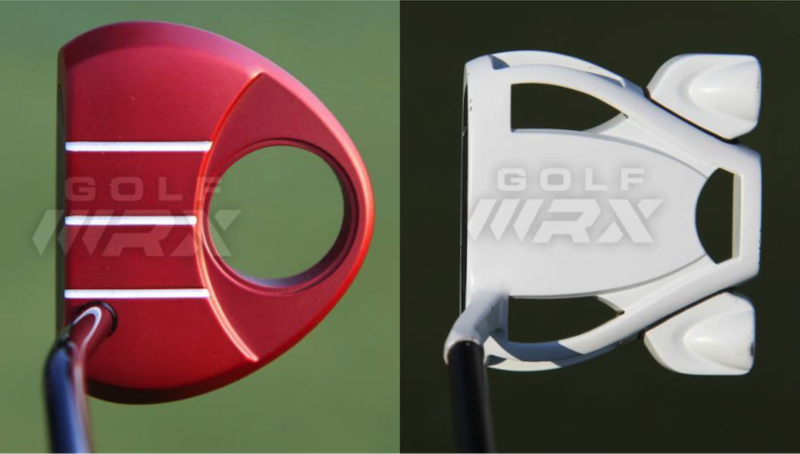 During that time, he's amassed quite a putter collection and has become one of GolfWRX's leading equipment nuts. Reid tries all the latest equipment in hopes of finding the latest and greatest of them all to add to his bag. 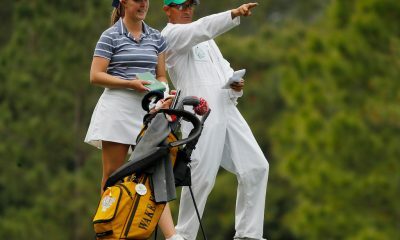 He was born and raised in Honolulu, Hawaii where the courses are green and the golf is great!